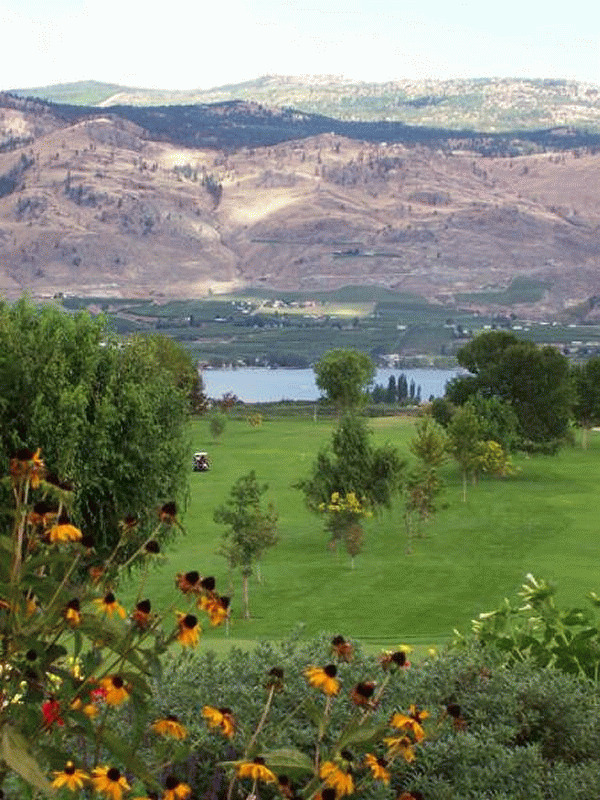 Set in the heart of golf and wine country, Desert Surfside offers luxurious suites at a premium waterfront location. 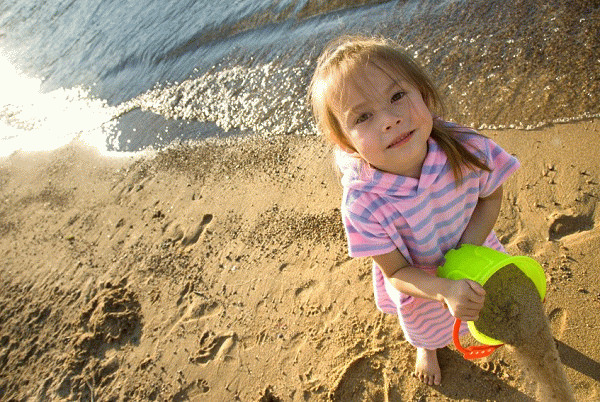 We are located on the beach on Canada's warmest fresh water lake. 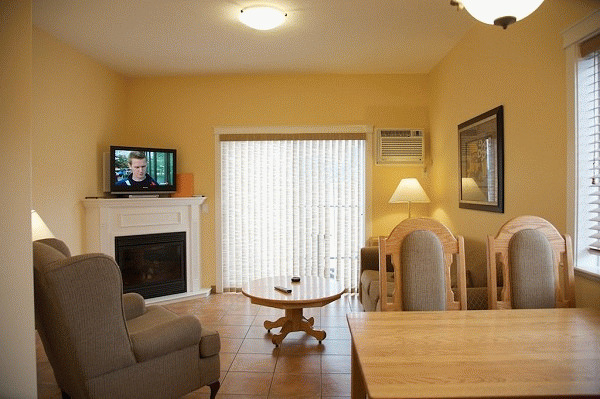 Sante Fe style studio, one bedroom, and two bedroom suites with kitchens or kitchenettes, air-conditioned, fully furnished and stocked. Our beautiful waterfront suites provide the perfect setting for lasting family memories. 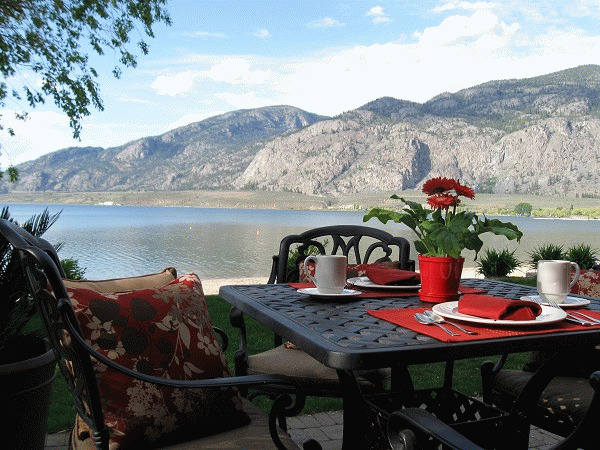 Boat, ski, tube or jetski just steps from your door. 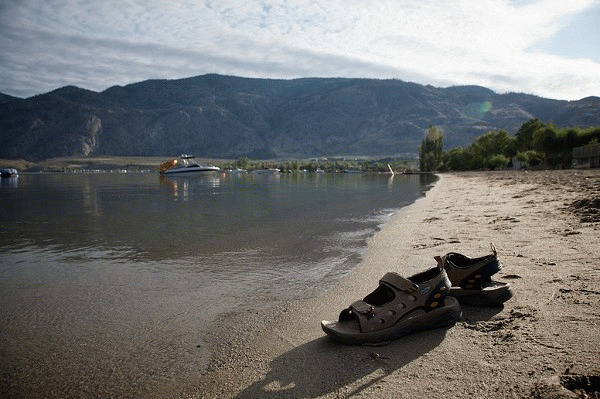 Build sandcastles on the beach or swim in the warmth of Osoyoos Lake. 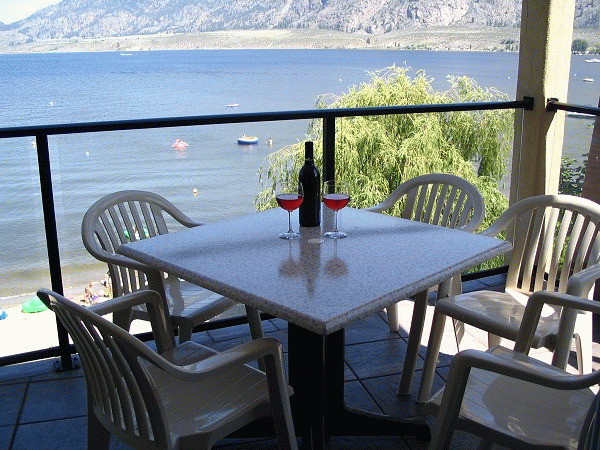 Barbeque on your private balcony or as a group on our beach patio. 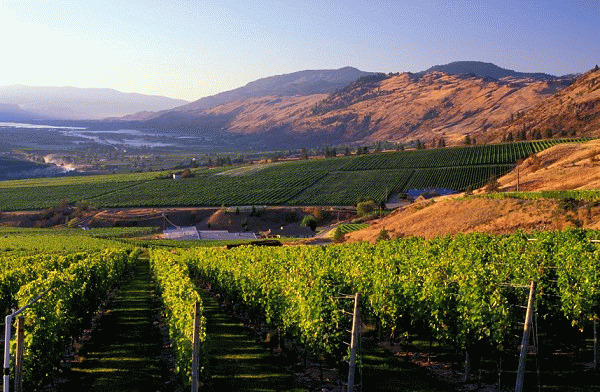 We are a four season destination welcoming snowbirds through the warm winter season, offering spring and fall wine and golf packages, and boasting the best beach in the Okanagan for summer activities. 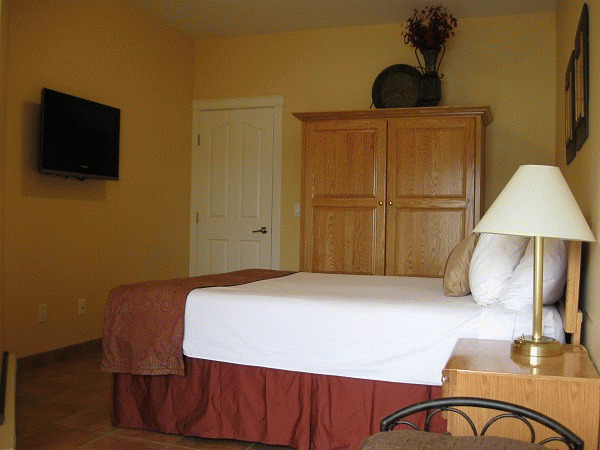 Desert Surfside also caters to groups for family reunions, vacations, anniversaries, weddings, and golf and wine tours. Please visit Desert Surfside Waterfront Accommodations Website.